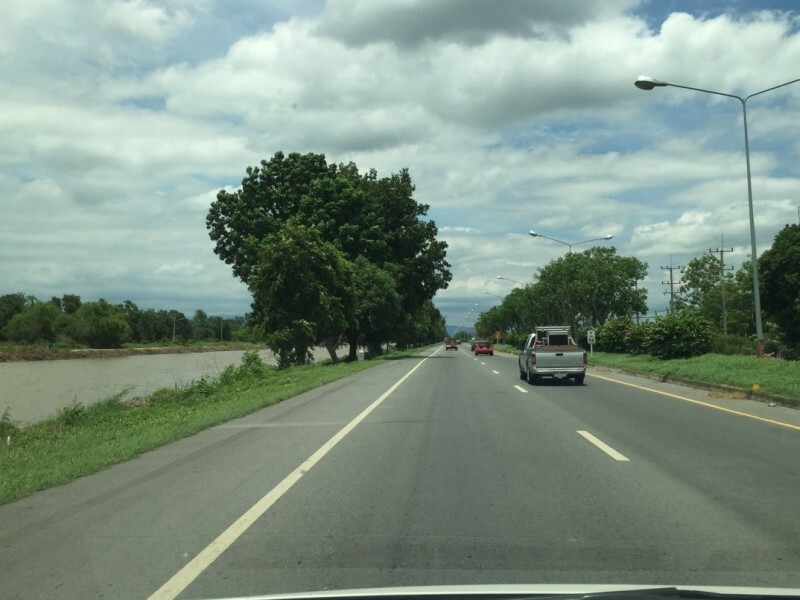 There is nothing to prevent a driver from leaving the road and colliding with a structure, or fall into the canal, which could have devastating consequences. Guard rail installed in April 2015 to a higher standard. 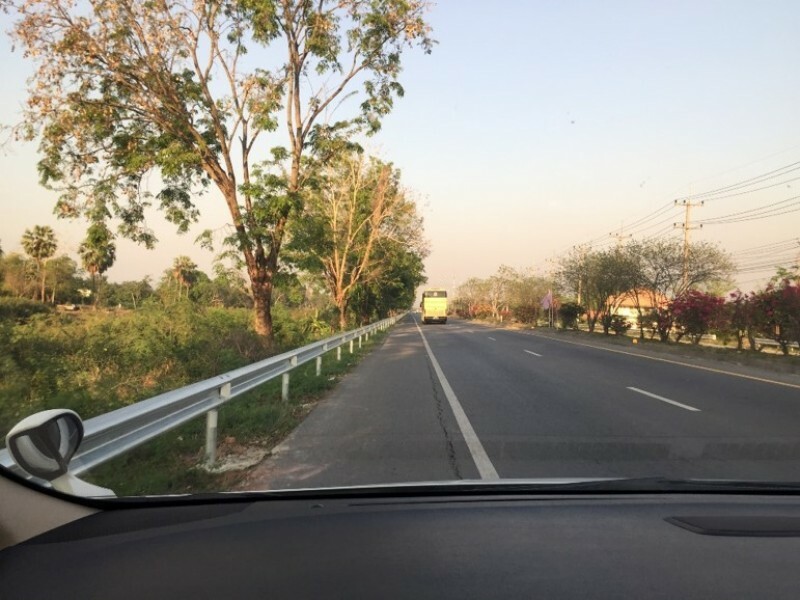 New guard rail standard in Thailand approved in October 2015.